The Salsco HP 11-III includes three driven rolls that oscillate and articulate a guaranteed 100% roll to ground contact which assures traction without slipping. The HP11-III travels over the ground following the undulations designed into the turf and smooths the surface without changing it. 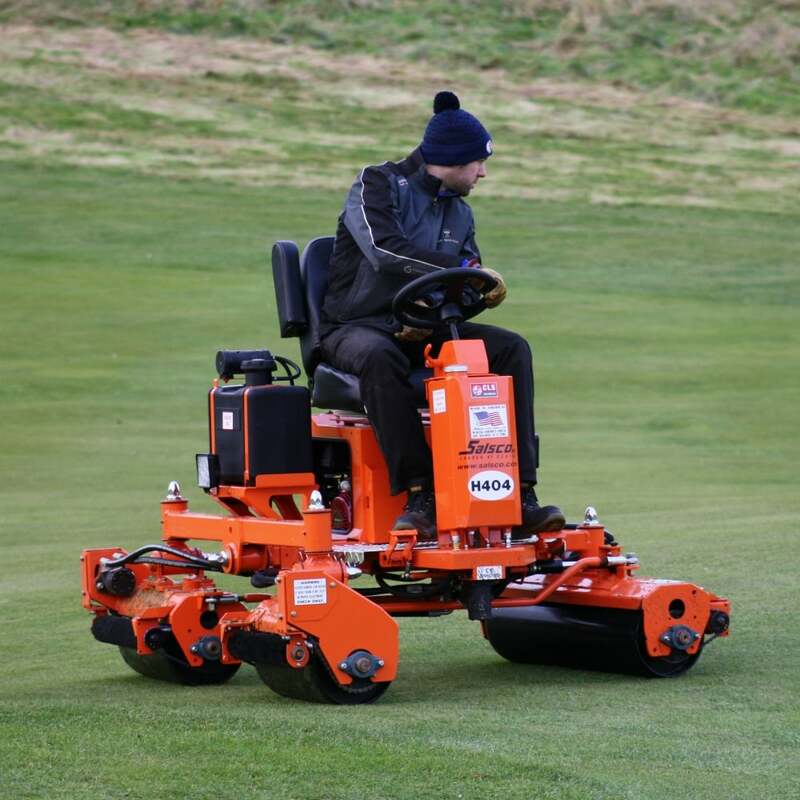 With a ground speed of up to 11mph and 1854mm rolling width makes it a machine that is hard to beat.